Not many people around here seem to think that literary studies has problems – but I do. Some people think that I think that because I have ‘gone over’ to cultural studies. As it happens, I adore novels and all kind of literature. I just don’t much like the way we read anymore. I love literariness, actually, and I like reality – with no scare-quotes too. 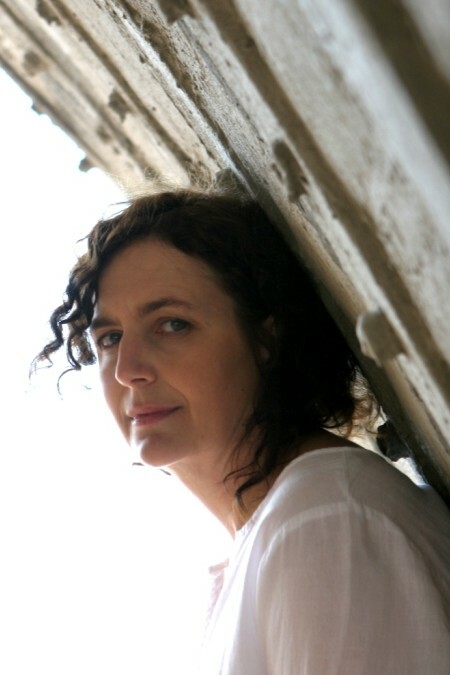 Finuala Dowling blogs about God, stuttering, aptitude tests and the paradox of writer’s block. I can’t remember the exact wording of the career aptitude test I took in the last year of junior school, but I have never forgotten my elation when I saw option c). Write poems all day – here was an official aptitude test placing “poet” alongside the respectable vocations of receptionist, accountant and mechanic! I no longer doubted my future. Someone would pay me to write poems all day; somewhere, somehow, it would be possible to acquire the qualifications necessary for this splendid job. This week, I wrote down some of the things that my postgraduate students said about literary theory. We talk about these matters because I teach an Honours course here at Stellenbosch called “Contemporary Literary Theory”. Perhaps the sentiments will sound familiar to you; I have certainly heard them before.